Quality of life: that’s what is at the core of our latest project. 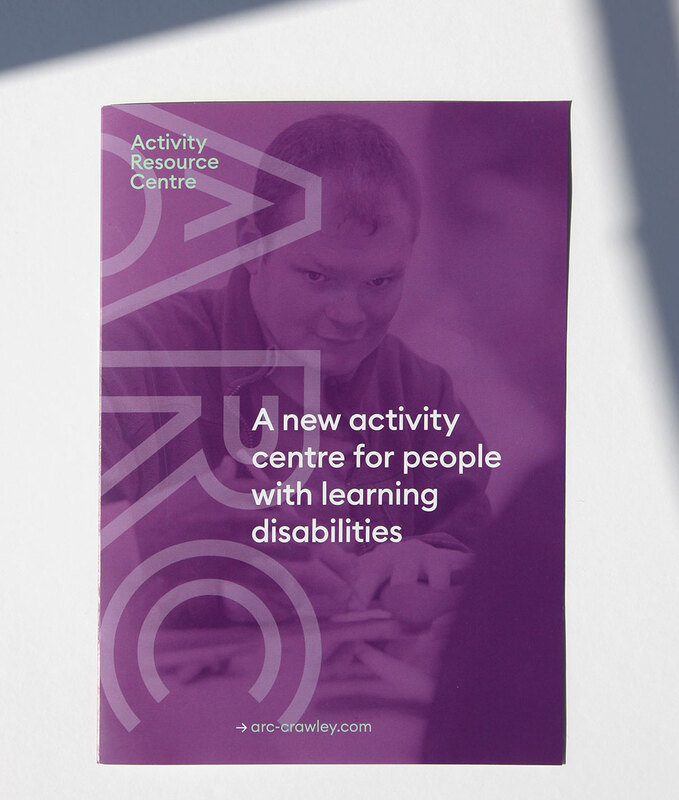 Our long-standing client Cavendish Care spent the best part of 2018 establishing an Activity Centre for their clientele of Learning Disabled people just outside the centre of Crawley in West Sussex. Our challenge was to brand it. The centre is based in a refurbished Tudor cottage (with a large rear extension) that has been totally customised, creating large, gorgeous spaces for every imaginable activity. 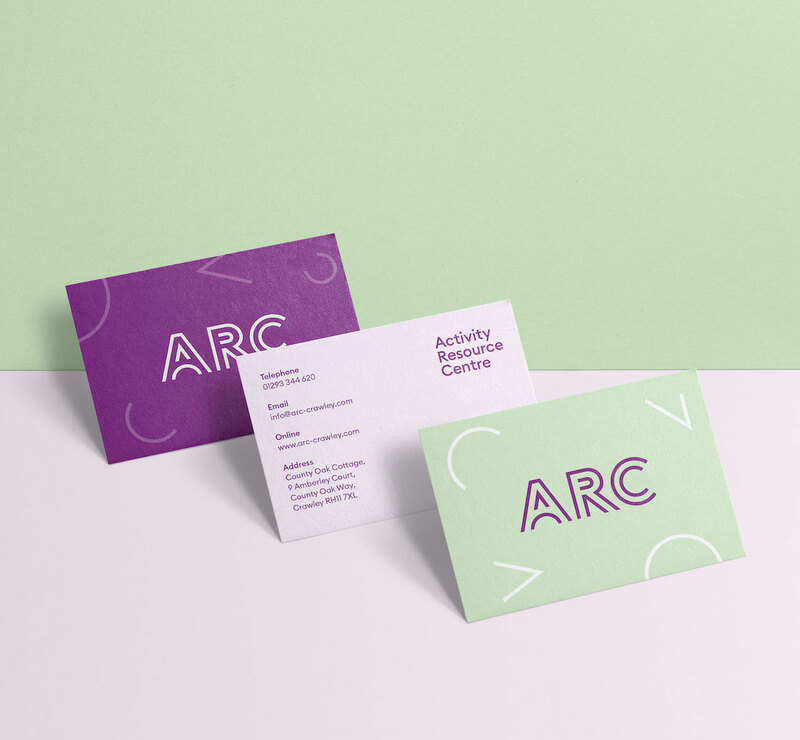 Devising an identity for ARC Crawley and rolling it out has been a real pleasure over the last six months – essentially building a healthcare brand from scratch. It’s not too often that we have the opportunity to work with an existing client to define the visual look of a totally new business. But, I have to say, it’s been such a treat. The strength of an established relationship means the trust you normally have to build from the ground up when working on a new brand is there from day one. That can be a mountain to climb at the best of times. So, to have it evaporate means the end product is better, bolder and has resulted in a fantastically successful finished project. 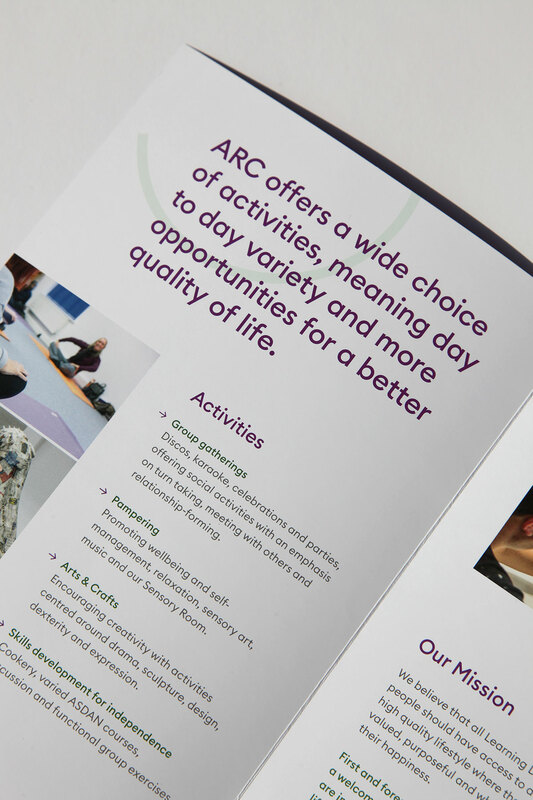 While the ARC is a standalone business, it needed to have what we describe as a ‘family resemblance’ to its parent brand. 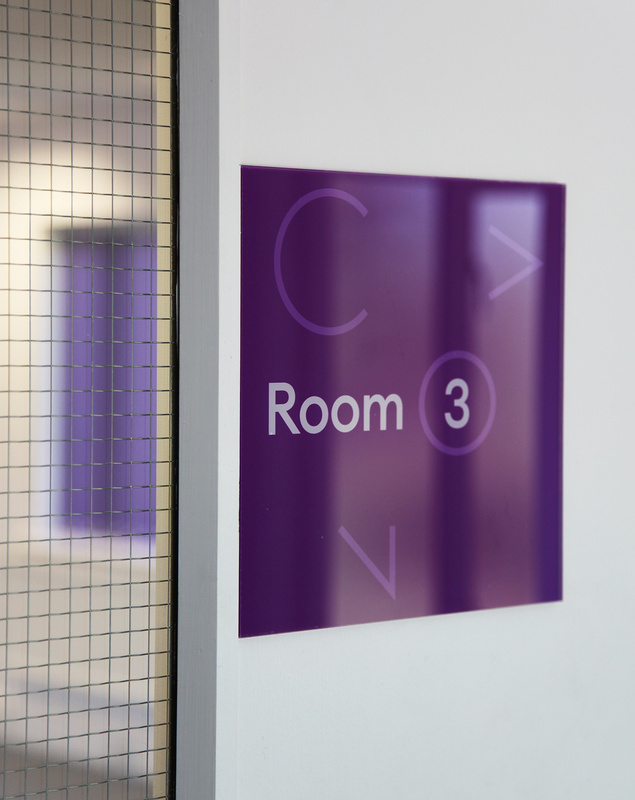 The idea is that clients from Cavendish recognise the signage and branding when they get there and feel at home in a safe space. We achieved this sense of familiarity by using the bold typographic style and colours we’d established for Cavendish ten years ago – but giving them a fresh spin. 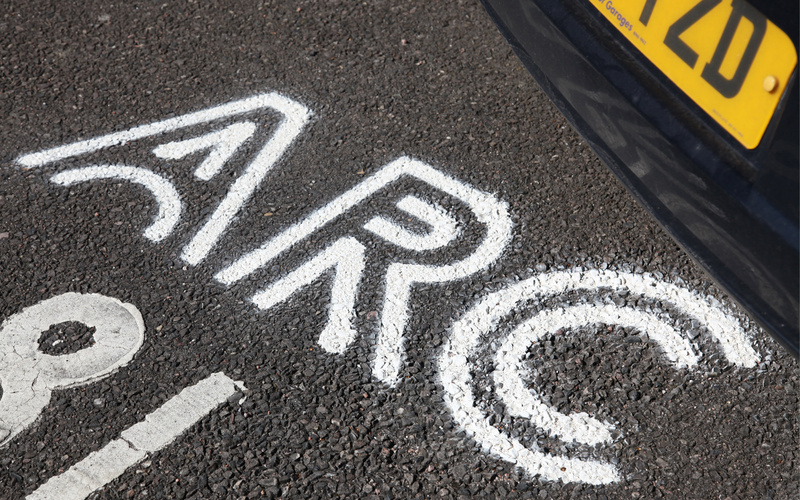 For instance, the regulars who visit only ever call it ‘the ARC’ so there was no need to use the longer name. As a result, while we can use that, it’s become a secondary element untethered from the main icon. A great example is on the exterior signage, below. When we began the project there was much discussion of creating a website for the ARC. However as the project progressed it became clear that was just one element of the brief. I’ve discussed the careful thought we gave to the logo, but to compliment it we also drew up a series of graphic elements, illustrations and shapes which mean that the look of the centre can extend beyond merely ‘sticking the logo’ on everything. Last summer we had worked on a new website for Cavendish Care and as we did so, worked on an expansion of the branding for the first time, such that it had the strength of impact it always deserved. There’s lots more about that project here. Our intention working on the ARC was to apply this same rigour of process from the very beginning so that the centre had a totally consistent look at every touchpont. One of the main challenges we faced was that there were no professional photos of the centre in existence and during the development of the site, the space was still undergoing renovations. As a result we decided to do two photo shoots, one at the start of the project and one towards the end. The benefit of this was not only to ensure we had a significant library of photography but also to capture the wide range of activities going on. 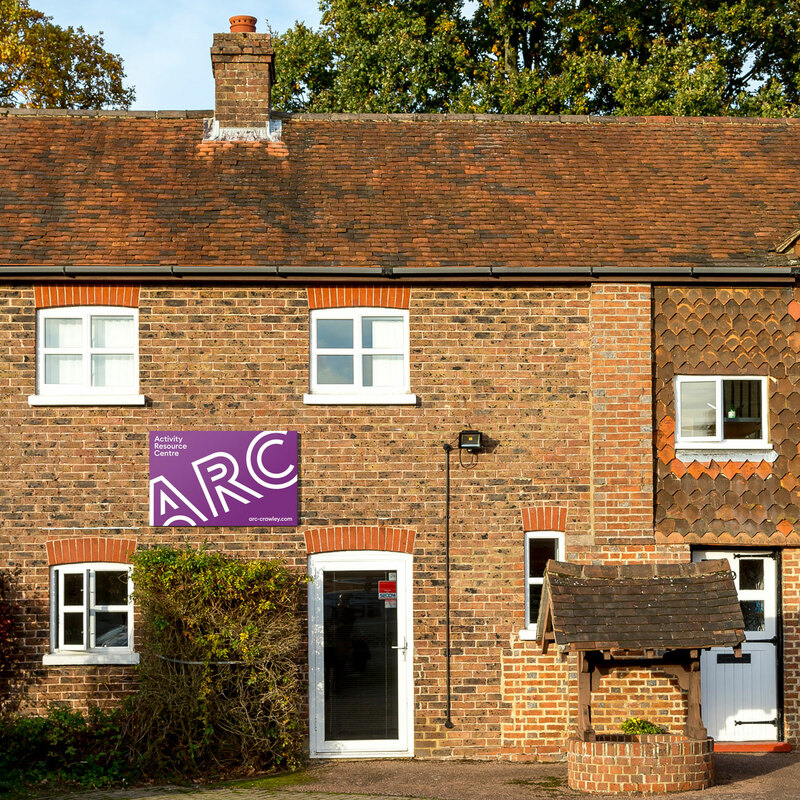 Every aspect of the work of the ARC was caught from morning yoga, creative collaborations, tea breaks, educational sessions and pampering such as pedicures and massages. All this was completed working with our long-time collaborator Andy Rose who has been shooting Cavendish Care alongside us for ten years. Other aspects of our brand rollout have included stationery, advertising, a promotional leaflet and both internal and external signage. 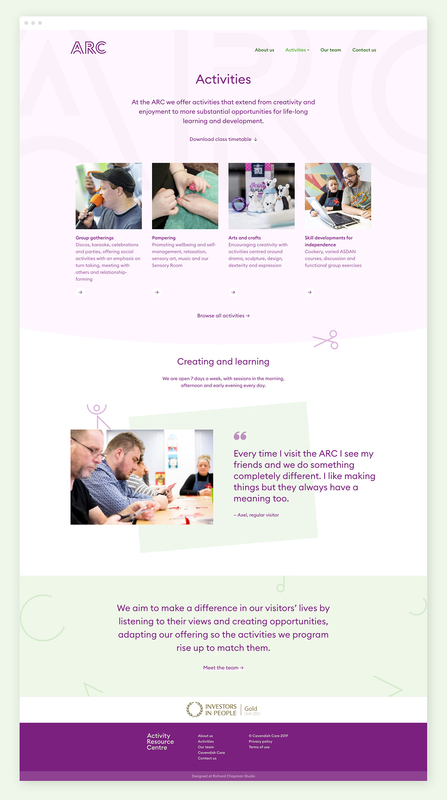 The ARC website project was straightforward on the face of it but as I’ve discussed above, early on we had begun to establish not only a standalone brand which defines the design but a photo library to explain what goes on there and what it’s like inside. Our plan has been to launch the site in two phases. 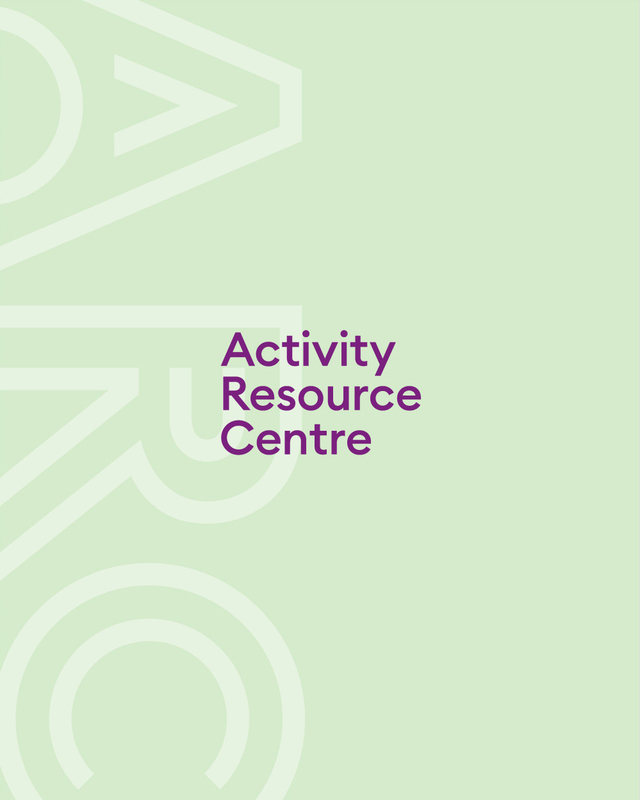 The first establishes a completely new online presence, outlining the purpose and work of the ARC as well as listing every single activity available. 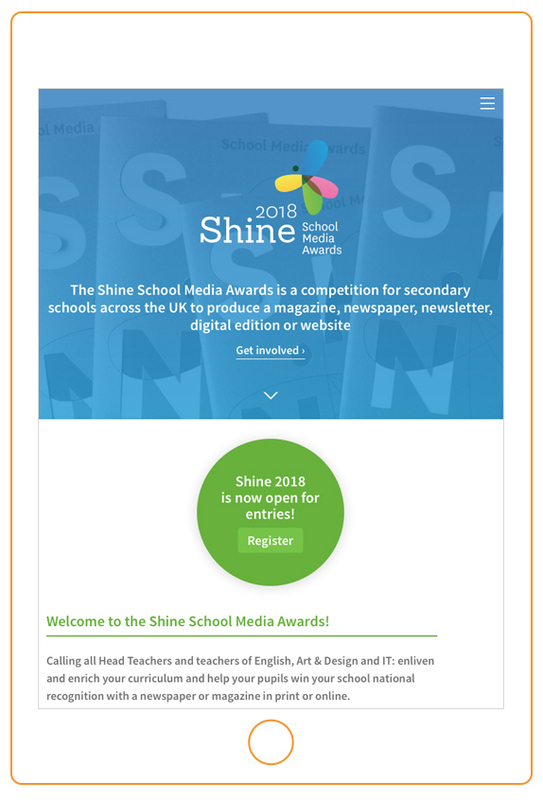 This involved a huge amount of work creating and formatting copy and images from scratch. We worked with the team to ensure the tone and terminology was correct at the same time as understanding that this is a commercial project so needed to be as appealing and open as possible. The project is pretty much there. Just a few things remain. In particular, phase two of the website will add a full e-commerce platform. We have planned ahead: our initial design and build of the site prepares for this so that when we come to add the transactional feature it will slot over what is already there. Our hope is that this will be complete during the summer. Which comes first for a brand – tone of voice or visuals?